New Wave Fitness : Personal Trainers and Training in Dallas, Texas. Texas Personal Training Services. Dallas and Irving. Personal Training and Fitness Services. New Wave Fitness offers services at the cities of Dallas and Irving. Texas. Welcome to New Wave Fitness in Dallas, Texas. New Wave Fitness, established in 2002, aims to help you discover the most optimal version of yourself. Your exercise program will be custom fit, having been tailor made for you, taking into account your needs and current fitness level. 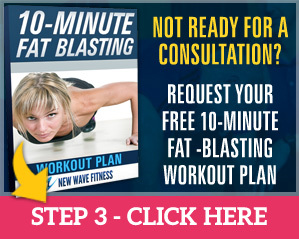 You will receive one-on-one instruction and the undivided attention of your personal trainer. Your training session is guaranteed to be focused on the most important person at that time – YOU! Everything you’d expect from a personal trainer or fitness coach! Get one-on-one attention during every session, where our trainer will meet you at your home or office from 2 to 4 times per week. Our trainers also provides accountability, motivation and a structured exercise and nutrition plan tailored to each individual. Years of experience in the field of personal training make this trainer a sought-after coach when it comes to achieving serious results. Losing weight plus body fat and gaining muscle takes work and dedication. Our trainers provide motivation and accountability so his clients make progress and change their lifestyle to include healthy routines. An experienced fitness coach, this trainer works with clients on personalizing a workout program specifically for each individual in their own home. Working out at home means more time spent with your family, no more long commutes to the gym, privacy, and not having to wait to use machines in a crowded facility. Change your lifestyle from unhealthy to healthy through a fun, motivating workout program that our trainer provides in the comfort of your home. Whether you have a fully stocked home gym or just stretch bands and a balance ball, this trainer can help you reach your fitness goals by providing professional guidance on exercise and nutrition. Fitness and nutrition should go hand in hand, and this trainer has the knowledge to pair the two together to produce the best results for you. Reach your fitness goals with exercise supervised by a certified professional personal trainer, along with coaching on proper nutrition and supplementation. 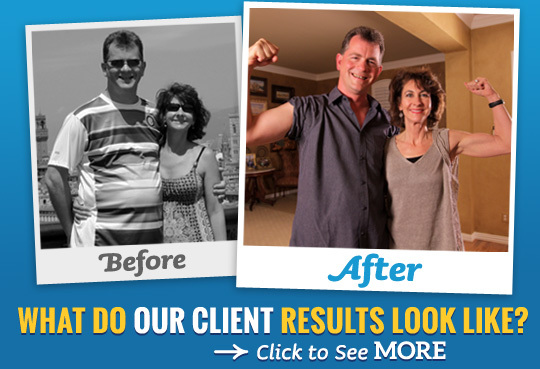 Our clients who have followed a specialized program of fitness and nutrition have lost weight and kept it off. Learn proper techniques for weight training, cardio, stretching, and more. Having a personal trainer visit your home provides motivation and accountability when embarking on a weight-loss journey. No matter your age, this trainer is skilled in helping you to achieve your fitness goals, whether it’s losing weight, gaining weight, toning, gaining muscle, improving your fitness, and much more. Enjoy workouts in the privacy of your home from one to several times per week. You will be motivated, accountable, and successful! Each of our trainers is a professional personal coach with experience in helping people achieve their weight-loss goals as well as coaching them through a lifestyle change when it comes to nutrition and lifelong fitness. If you have hit a plateau and need help getting over it, this trainer can help keep you going in the right direction.